2 minutes from our property is a little right reef break locals call “Dogwood”. It’s a bit tricky for beginners but when there’s swell those with experience will love being able to walk out their door and get in a quick session. Just up the path from us is Silverbacks (very experienced riders only) which can hold up to 20ft. A heavy reef slab to say the least. Best to go by boat. Bring some volume and a thick leash! If you’re in the mood for a 30 min, scenic hike through the jungle, Wizard is a peaky beach break with both rights and lefts. A 5 minute boat ride from Bastimentos brings you to the island of Carenero and a left hand point break called “Carenero Point”. A long, barelling left over a reef/rock bottom, Carenero is a high performance wave and one of the most fun with multiple sections. Old Mans and Black Rock are located further down on Carenero. A deeper reef with a right and a left is more forgiving than Carenero Point and is a good spot for beginner/intermediate surfers to lock in some fun ones. 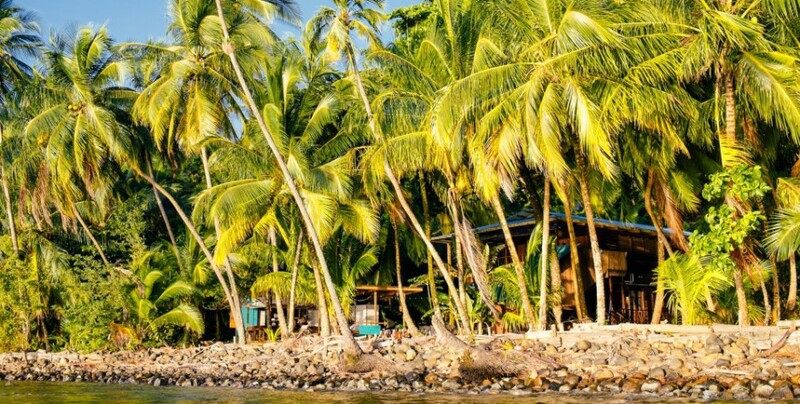 On the main island of Isla Colon outside of Bocas Town are a few other breaks to check out. Paunch offers both rights and lefts over a shallow reef. When there is swell there is not a shortage of waves. Bluff offers up a heavy close to shore beach break tube. Dumpers is a left over a coral reef slab with a hollow backdoor takeoff section. These waves are about 15 minutes away via boat or you can catch a taxi in Bocas Town and spend the day there. For beginners, we can put you in touch with one of the surf schools here in Bocas. Throughout the year, we also do surf camps with noted people in the surf industry. Check our site for info on upcoming camps and age groups or get in touch to host your own! The Firefly proudly supports The Surfrider Foundation.